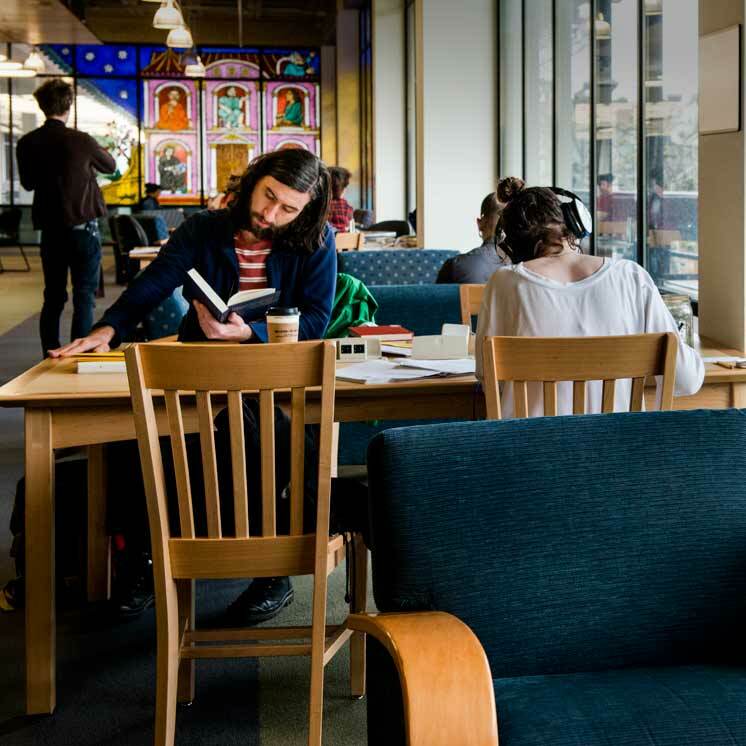 The Evergreen State College Library makes every effort to observe copyright law while allowing fair use of its materials in an educational setting. For a good resource, please see our Copyright, Fair Use, and Scholarly Communication guide. Videos and films in The Evergreen State College collection are intended for classroom or private showing only. Any other use without written permission from the distributor may be in violation of copyright law. For more information regarding films and videos contact Jane Fisher at (360) 867-6087. The copyright law of the United States (Title 17, U.S. Code) governs the making of reproductions of copyrighted material. Individuals using photocopiers or computers in the Evergreen State College Library are responsible for any infringement. The distribution of the same photocopied material should not occur every quarter without expressed permission of the copyright holder. Each student should make only one personal photocopy. No multiple copies for others should be made. A copyright notice should appear on the first page of the portion of material photocopied. The Evergreen State College contracts with publishers and vendors to provide access to a number of electronic resources (databases, abstracts, ejournals, ebooks, full-text, etc.). In addition to paying for these resources, the Library negotiates license agreements that stipulate how and by whom they may be used. If licensing terms are violated by anyone, licensors usually have the right to temporarily or permanently suspend access for the entire college community. You can help prevent problems by avoiding improper use. There are many questions regarding posting electronic materials for students in program Web sites, and the laws of copyright which govern distribution of electronic materials for a class or academic program. Guidelines for posting materials on a Web site fall within the Fair Use guidelines of copyright law. Library staff are happy to answer questions and assist in posting materials electronically. For more information on electronic posting, please visit the Frequently Asked Questions page. Fair Use in the Electronic Age: Serving the Public Interest, a paper written by the American Library Association and other library associations. Educause - Digital Millennium Copyright Act (DMCA) resources. U.S. Copyright Office at the Library of Congress.